Now I had the pleasure of talking PCI-DSS compliant XenApp enviroment for a customer. Now after working with it for the last couple of days there are lot of usefull information that I thought I would share. 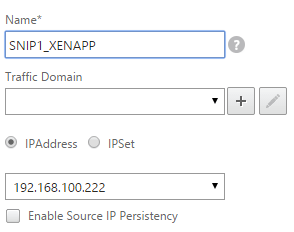 Now instead of making this post a pure PCI-DSS post I decided to do a more “howto secure yout XenApp enviroment” and what kind of options we have and where a weakness might be. Now a typical enviroment might looks like this. 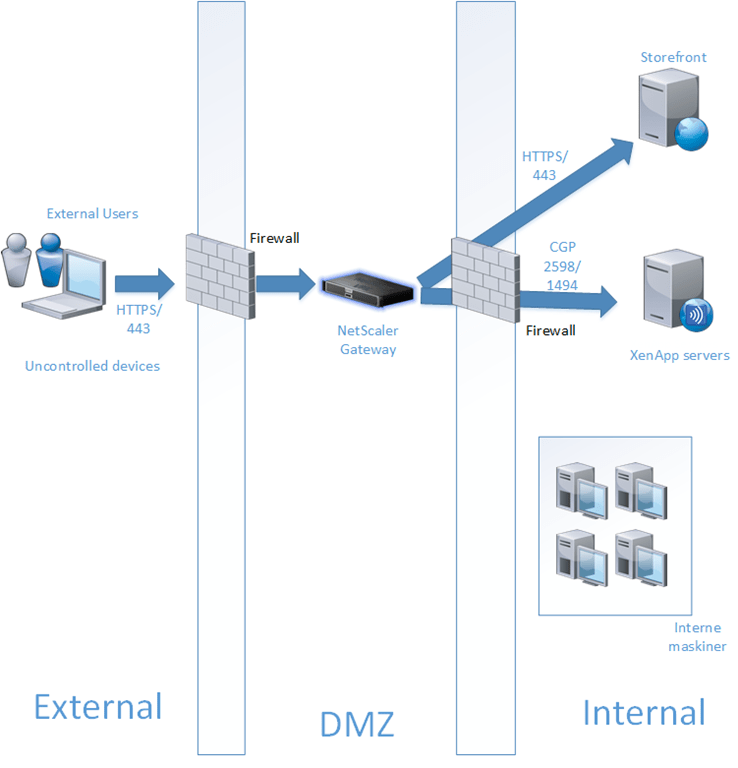 So let’s start by exploring the first part of the Citrix infrastructure which is the Netscaler, in a typical enviroment it might be located in the DMZ. Where the front-end firewall has statefull packet inspection to see what traffic goes back and forth. The best way to do a secure setup of Netscaler is one-armed mode and use routing to backend resources and then have another Firewall in between to do deep packet inspection. Also important to remember th use TRUSTED third party certificates from known vendors, without any known history. Try to avoid SHA-1 based certificates, Citrix now supports SHA256. Also define NONSECURE SSL renegotiation. Also we need to define some TCP parameters. 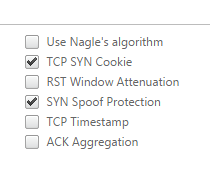 Firstly make sure that TCP SYN Cookie is enabled, this allows for protection against SYN flood attacks and that SYN Spoof Protection is enabled to protect against spoofed SYN packets. Double hop can also be an option if we have multiple DMZ sones or a private and internal zone. Change the password for the nsuser!!! 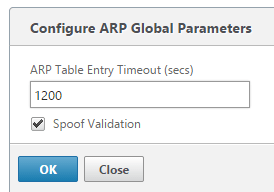 Use an encrypted NTP source which allows for timestamping when logging. 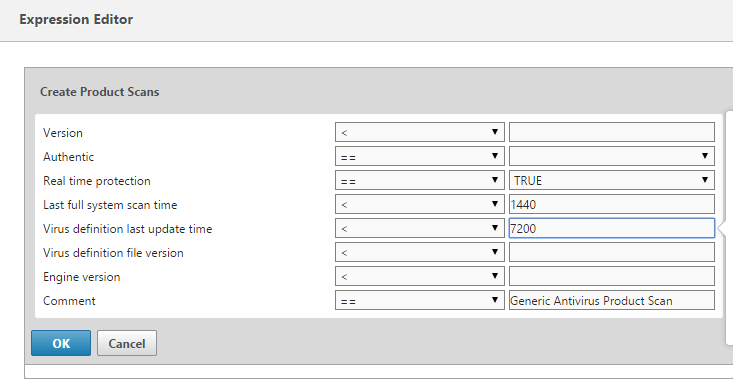 (Running at version 4 and above) and also verify that the timezones are running correctly. Sett up a SNMP monitoring based solution or Command Center to get monitoring information from Netscaler, or use a Syslog as well to get more detailed information. Note that you should use SNMP v3 which gives both Authentication and encryption. 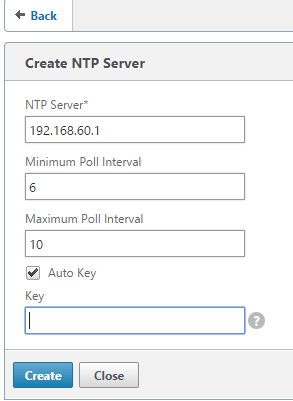 Use NetProfiles to control traffic flow from a particular SNIP to backend resources (This allows for easier management when setting up firewall rules for Access. In most cases try to use the latest firmware, Citrix does release a new Netscaler firmware atleast one every three months which contains bug fixes and security patches as well. Do not activate enhanced authentication feedback, this enabled hackers to learn more about lockout policies and or if the user is non existant or locked out, disabled and so on. 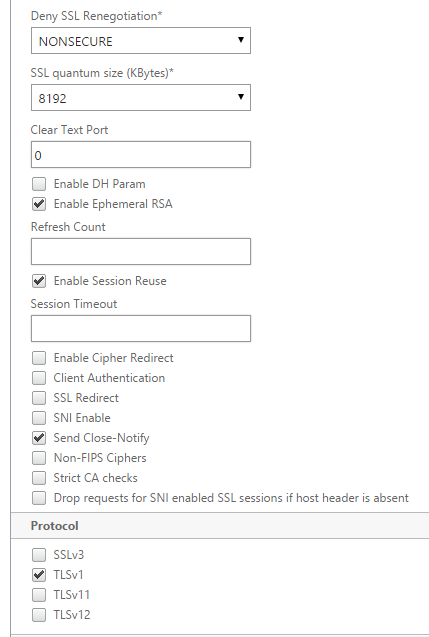 Set up STA communication using HTTPS (Which requires a valid certificate and that Netscaler trusts the root CA) You also need to setup Storefront using a valid certificate from a trusted Root CA. This should not be a internal PKI root CA since third party vendors have a much higher form a physical security. If you for some reason cannot use SSL/TLS based communication with backend resources you can use MACSec which is a layer 2 feature which allows for encrypted traffic between nodes on ethernet. Last paragraph: You wrote “you can use MACSec”. But does NetScaler actually support this already? 2: I understand that this post was posted in to much of a hurry 🙂 and I will explain a bit more about macsec part and support for it.